After much back and forth, both the Oregon Senate and the House of Representatives have passed House Bill 2896, which--once signed by the governor--will ban minors under age 18 from using UV tanning devices. Oregon will be the third state (following California and Vermont) in the nation to implement such a ban. I was thrilled to hear the news just days before the Portland Melanoma Walk. As many of you know, I traveled to our state capitol twice this spring to testify in support of the teen tanning ban. Teenagers: Feel free to hate me. 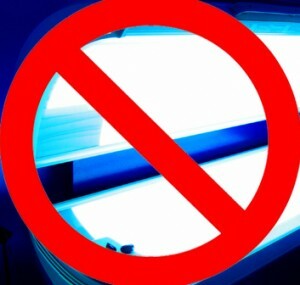 The only thing more "devastating" than being told you're not allowed to tan is to be told "you have melanoma." Potong Pasir MRT at the doorstep, residents can easily access almost to any destination through.